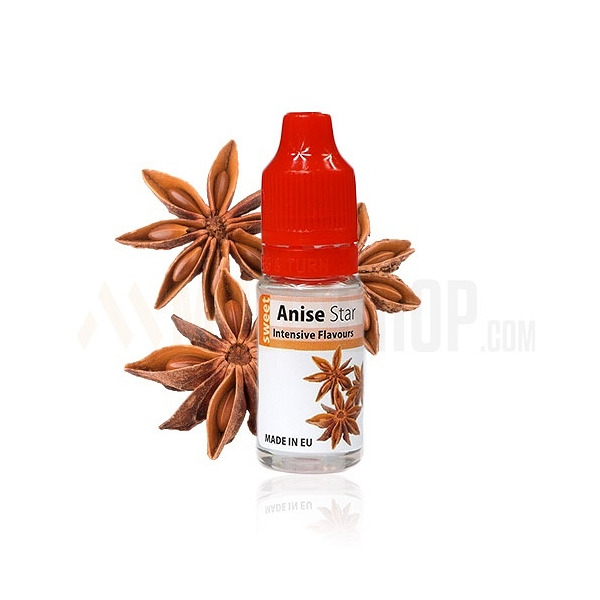 Anise Star 10ml. Anise star is very similar to black liquorice. Goes well will cookies & alcoholic flavours. 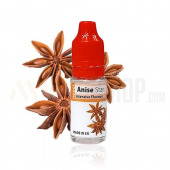 Anise Star 10ml. Anise star is very similar to black liquorice. Goes well will cookies & alcoholic flavours. Dosage: 7-8%. Bottle 10ml made from PET material, childproof cap, long, thin dropper. Produced in EU.